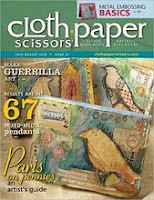 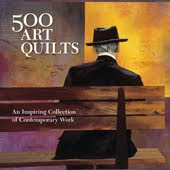 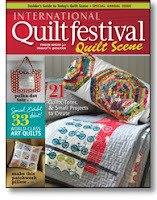 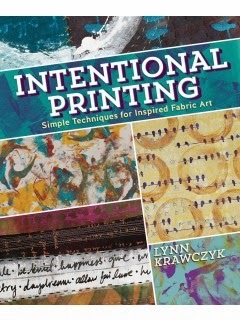 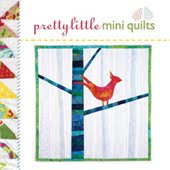 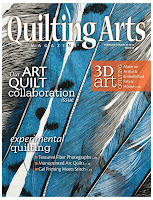 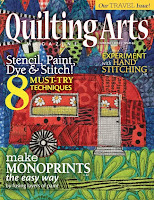 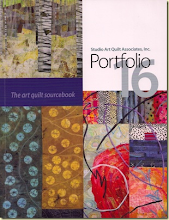 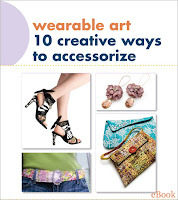 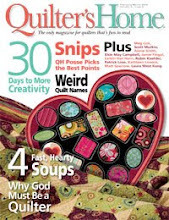 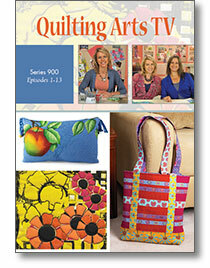 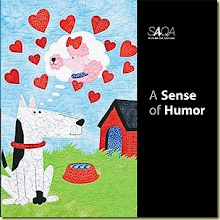 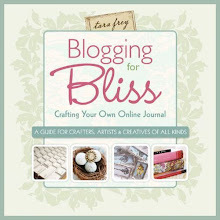 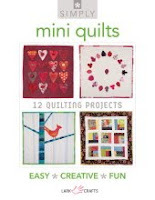 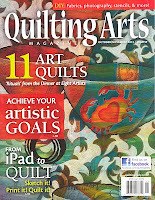 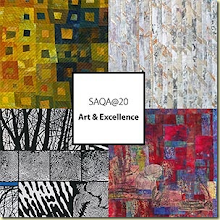 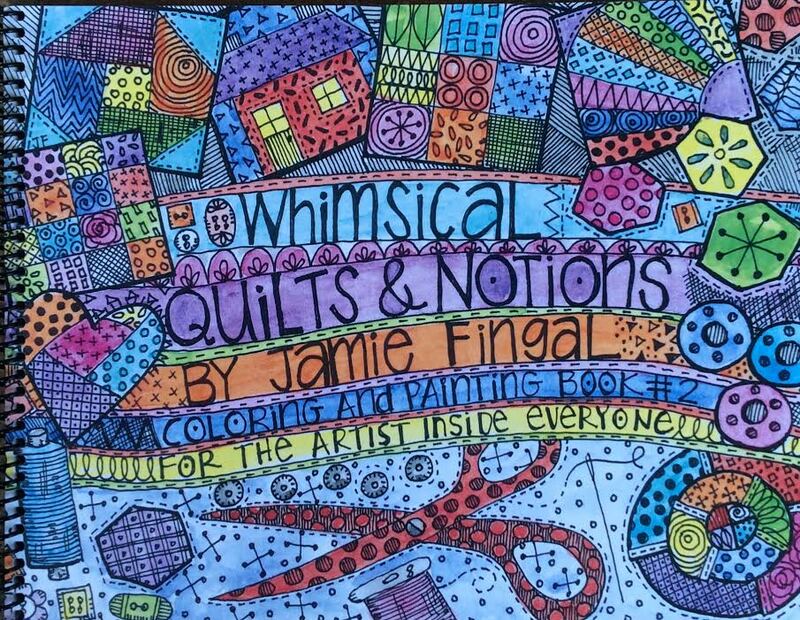 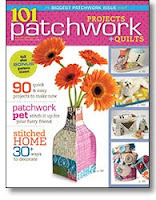 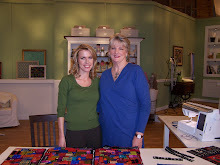 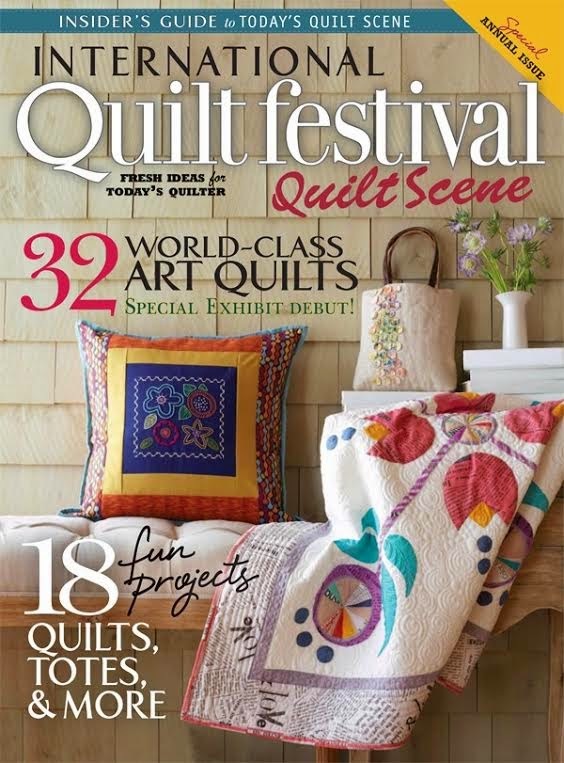 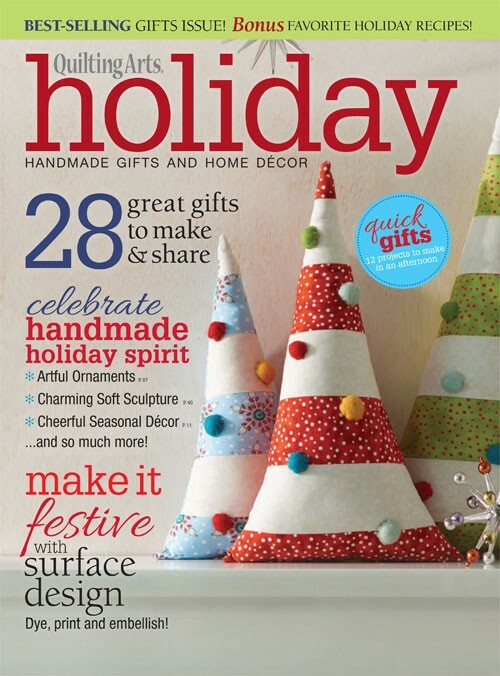 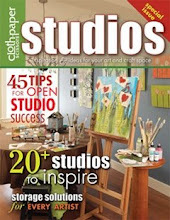 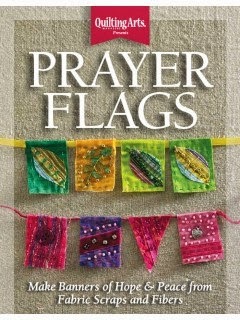 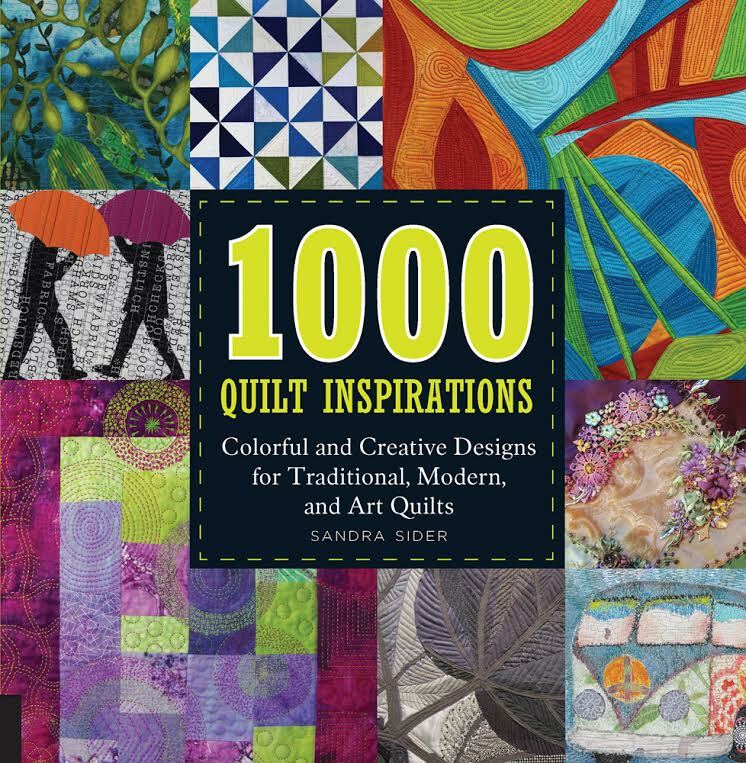 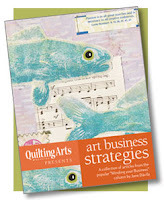 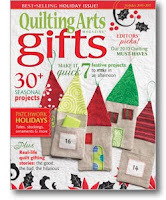 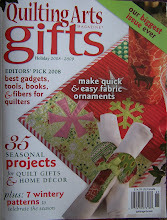 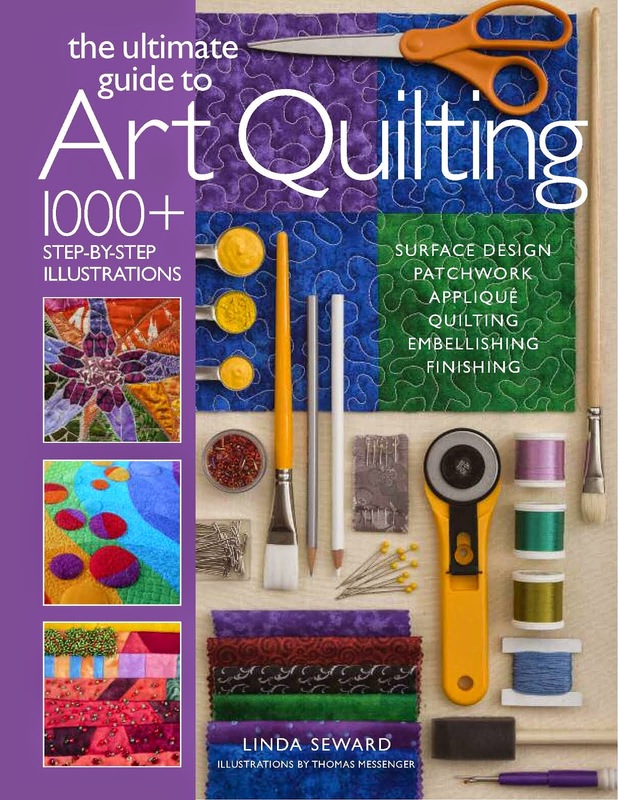 Quilting Arts TV Series 900 - Pre Orders being taken now; Featured artists include: Charlotte Angotti, Margaret Applin, Ana Buzzalino, Diane Rusin Doran, Jamie Fingal, Debra Gabel, Candy Glendening, Helen Gregory, Laura Heine, Leslie Tucker Jenison, Heather Jones, Susan Brubaker Knapp, Barbara Olsen, Judy Coates Perez, Pat Sloan, Jeanie Sumrall-Ajero, Sarah Vedeler, Elin Waterston, and Terry White. 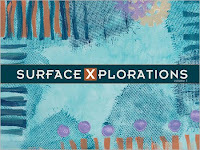 Musical Chairs: A Painted Canvas Adventure - class at Festival that Leslie Tucker Jenison and I taught together! 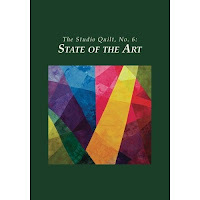 Students change seats when the music starts, so that their painting style is all over the canvas. 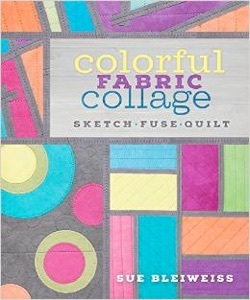 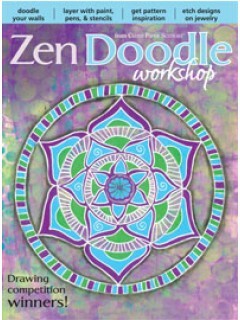 They are given a variety of colors to start, then white and black are added towards the end, to make the colors POP!